With over thirty years of experience, our dry cleaning service is at the forefront of our business. With the highlest levels of quality control our Dry Cleaning is hand finished on a same day basis. Our premium laundry service offers customers the peace of mind to know that their laundry is done just the way they like it. Find out more about the options we have available. 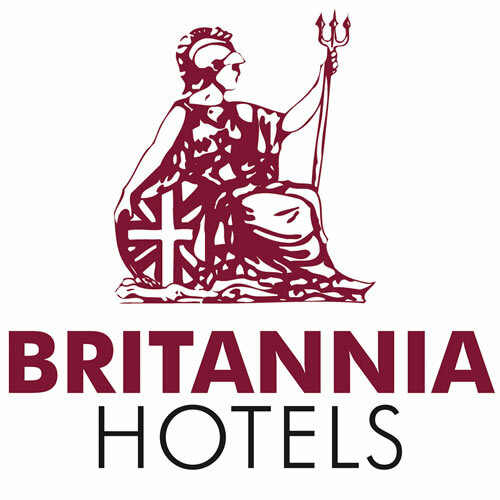 As specialists in household items we have the experience and ability to service a broad range of items from bathrobes to curtains. Done by our in-house tailors. We can alter garments in any way required. We repair all kinds of holes, rips and missing buttons to an extremely high standard. Each garment that comes through our facility has the same level of individual care and attention as the other. Because we know to you it's not just a item of clothing. Through our extensive quality control processes we look to identify how we will need to process it differently to make it look as good as new. This may involve washing it differently; removing stains through chemical stain removal, drying at a specific temperature or finishing it differently at the pressing stage. These sorts of assessments are made at the very beginning to ensure the highest levels of quality. We have a broad range custom packaging available for our clients embelished with their own logos on. 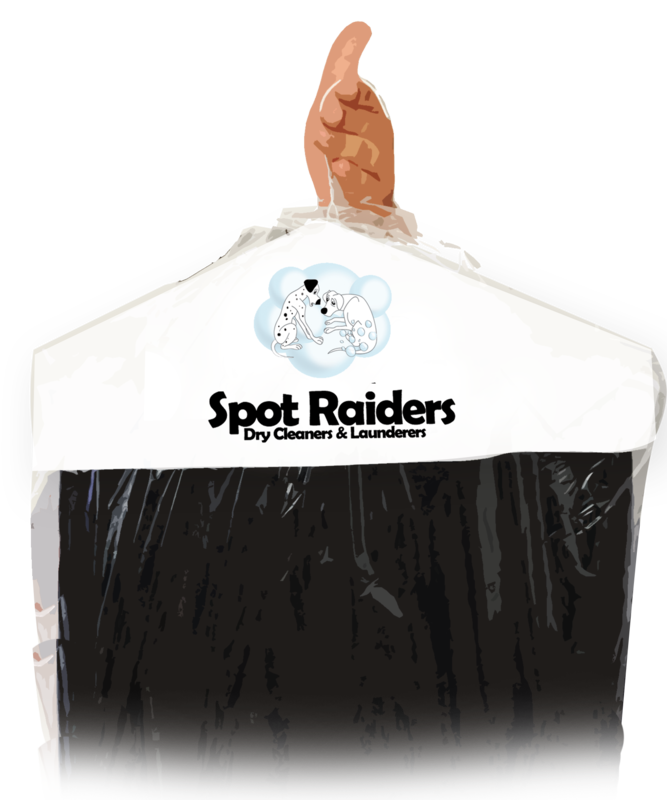 This gives our clients a level of brand continuity when they work with Spot Raiders as their dry cleaning and laundry supplier. Furthermore a range of packing and finishing options are available for our customers such as if they are hung or folded and placed in customer boxes or baskets. We aim with all of our clients to become an integral part of their businesses. We understand that each business will have very different requirements from their Dry cleaning and laundry service. This is why we strive to work together with each of clients to really understand their needs and develop a service plan that meets and exceeds their expectations. “I have worked with Spot Raiders for many years now and their quality of work is outstanding I highly recommend them."